Dr. Hopkins graduated from the Western College of Veterinary Medicine in 1983. 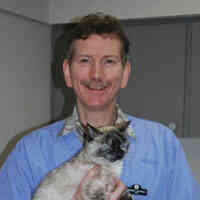 After practicing in the Kootenays for 1 year, he joined the Burquitlam Animal Hospital in 1984. Dr. Hopkins is an avid supporter of PADS. He also donates some of his time to Rotary Club. Dr. Vanstone graduated from Western College of Veterinary Medicine in 1998. After 3 years in Calgary, she returned home to the Lower Mainland. 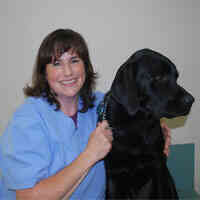 She joined the Burquitlam Animal Hospital in 2005. Dr. Vanstone has a special love for Labrador Retrievers and orange tabbies and has one of each as well as 3 daughters. 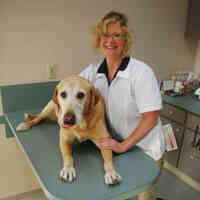 Dr. Kurtz is a graduate of the Western College of Veterinary Medicine in Saskatoon, Saskatchewan. She began her career abroad in a small town in England. After many animal adventures, she returned to Canada. 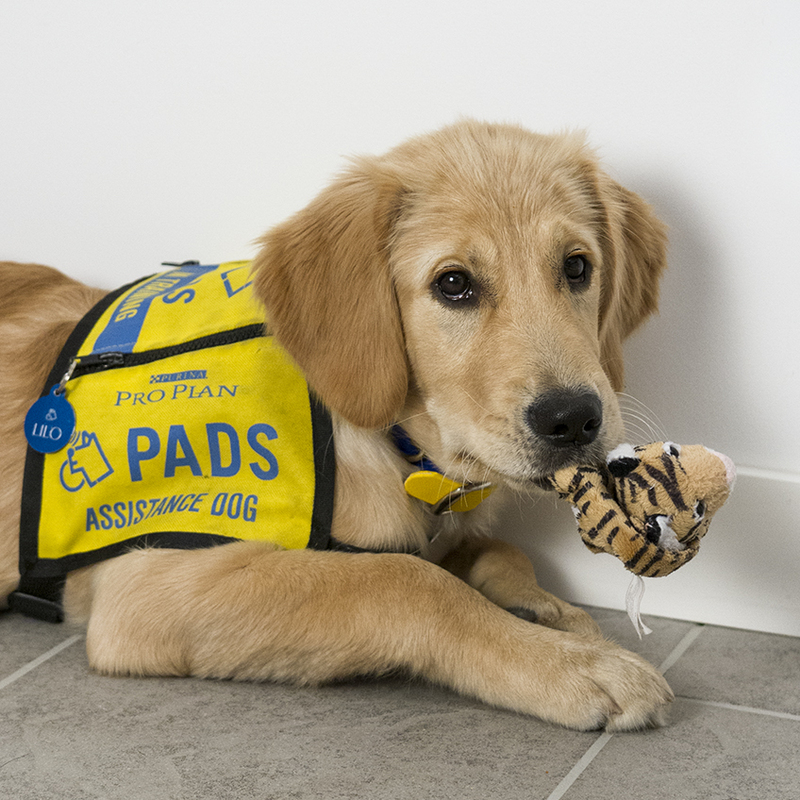 Not long after, she joined Burquitlam Animal Hospital. 22 years later (minus a short hiatus in the Phillipines and Australia), she feels lucky to still be working at a clinic where the people are like family and every pet is like one of her own. Jennifer graduated of the Atlantic Veterinary College (AVC) at the University of Prince Edward Island (UPEI) in 1995. She is originally from New Brunswick but moved out to B.C. soon after graduation. She has 3 children and 2 young cats, and enjoys the opportunity to work with amazing coworkers and clients. 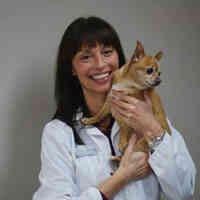 She has worked at Burquitlam Animal Hospital since 1998. Burquitlam Animal Hospital is a companion animal veterinary clinic. Our strength is in our people, and our relationships. Doctor visits/consults are by appointment only. Burquitlam will be closed Sunday, August 5th and Monday, August 6th for BC Day Long Weekend.